"Why aren't my people doing what I need them to?"  BDQ understands the issues executives face with company growth and changes. These issues are very common within start-ups or organizations that have seen fast growth - matters of concern to CEOs and venture capitalists. If we look back to the early days of a business, we'll tend to find a good, though often not conscious, focus on process. If venture capital has to be obtained, the principals' capability to deliver has to be proven. A clear understanding of the methods to be used helps convince VCs to risk their money. To do the job, the principles had to know what has to be done and what skills that will require. This is often reflected in the timing and priorities expressed in staffing plans. Resources are recruited to address the major activities - designing, selling, creating and maintaining the product - based on skills needs. The organization created has a common view, a "go gett'em" attitude, and the team spirit to succeed. Over time, as the company grows, responsibilities are moved around. That clear-focused, well-aligned team of adventurers who started the ball rolling becomes dispersed. So the original "go gett'em" spirit disappeared over the horizon with them. The target market originally identified differs for the one you're in. Some of the folks you thought would buy did not and others, with differing needs do buy. Furthermore, each customer wants a different feature on his or her version of your widget. So the product you produce and to whom you sell it has changed. Each employee brings their own mental dictionary with them and their own experiences and aspirations. The language used within the company is rarely defined or normalized, expectations are not aligned and people started making erroneous assumptions ... elements of chaos and confusion started to impact efficiency and effectiveness. Coordination gets harder, conflicting expectations arise and roles and responsibilities get cloudy. Things fall through the cracks, don't get done or get done twice. This is especially true for Trans-Atlantic organizations. Thus, the need arises to step back from all this frustrating confusion, to review what the company is trying to achieve and to recommit to it throughout. The approach can be similar to the original business planning process. Do it again to revitalize the plan and the company. * Understand the vision of how the market will look in the future and where you fit into that picture. * Create a clear, concise vision that you can believe. * Take your best shot! This is not perfection or fortune telling. Remember that business is a crap-shoot, but the executive team owns strategy. Most businesses can be described in a simple model that helps focus on what the real priority processes are, and how they feed each other. It's critical to avoid over-analyzing processes and essential to depict them with simplicity and conciseness. Clarify the goals these processes in concert should achieve to address the vision. Define "the rules of the game"
Once the key activities are identified, develop "the rules of the game" - "How do we know this activity will achieve its goals and will serve the process?" * These are the rules. * They lead to true empowerment. * They glue the company together. * They MUST be free of platitudes. Defined processes, together with revised principles, inevitably lead to changes. Changes that look good on paper are sometimes flawed in practice. So they have to be flexible - amenable to tuning. Also in most organizations, there is an infrastructure that supports the existing methods. Due to this, practices have a tendency to revert back to the way they were, before changes were introduced. Changes must facilitate the process for those who have to do the work. This adds value to the day-to-day activities of the individual such that he/she might actually gain from the change. A major focus must be in the institutionalization of new ways so that they are robust. Plan to make changes, including how to ensure they "stick"
Changes are TOUGH to define. They are even TOUGHER to implement. And they are almost IMPOSSIBLE to retain. A technique to help changes "stick" is to find processes and tools (Change Anchors™) through which changes can be more readily implemented and that will provide a solid basis for the changes to remain, over time. Additionally, these "change processes and tools" (Change Anchors™) need to support the administration of the business, by providing (as a natural by-product) management information and informed executive decision-making. With this approach, changes can add value throughout the organization, from top to bottom. * Clear, concise, platitude-free, documented and communicated vision and mission statements. * A short and concise company description that says what the company is about, how it gets things done and what its management control points are. * Where necessary, procedures that are simple, clear, concise and based in reality. * This material must be practical and reference-able to avoid collecting dust on the shelf. 1. Redefine (confirm or clarify) your focus. 3. Create "rules of the game" that support your organizational ethics and deliverables. 4. Determine changes required to align with the redefined focus. 5. Implement the changes with a clear focus on how you'll make then "stick." 6. Ensure this process of change provides clear measurable deliverables, to ensure progress in the change project and improved communication.